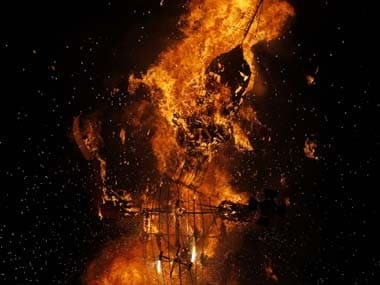 A Mathura-based lawyer, claiming to represent the Saraswat Brahmin community, has petitioned the president and the prime minister seeking a ban on the burning of Ravana effigies on Dussehra. 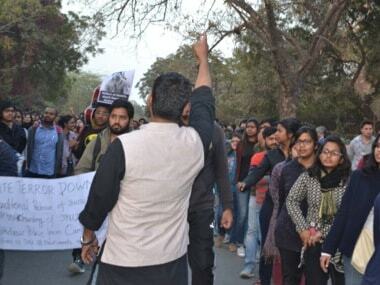 A section of JNU students chose the visages of Prime Minister Narendra Modi and BJP chief Amit Shah to represent the demon king and burnt his effigy. 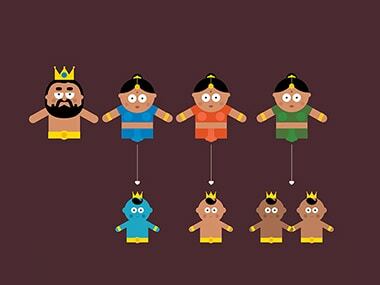 Dussehra quiz: Do you know your Rama and Ravana well enough? 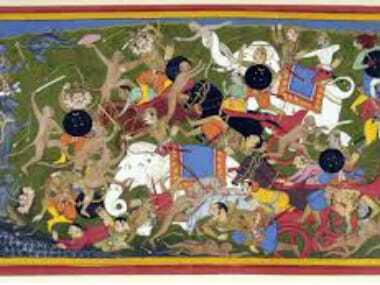 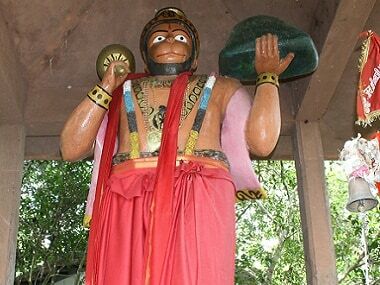 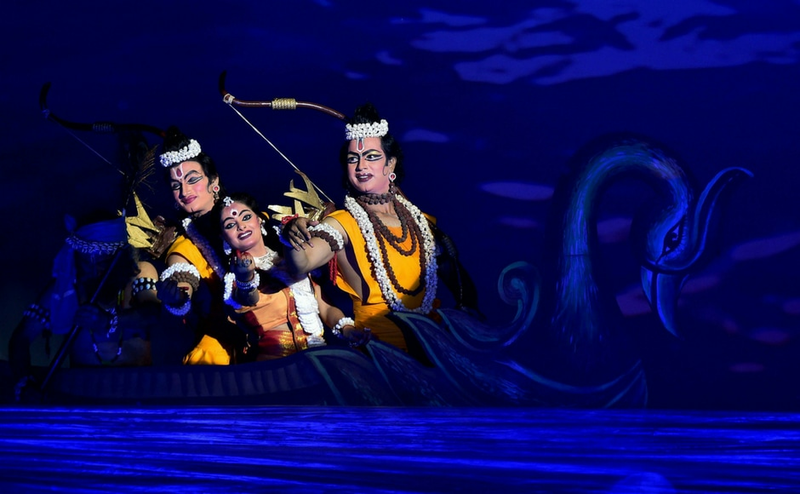 As a kid, the Ramayana was often read to us as a bed-time story. 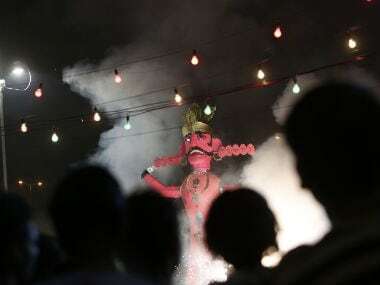 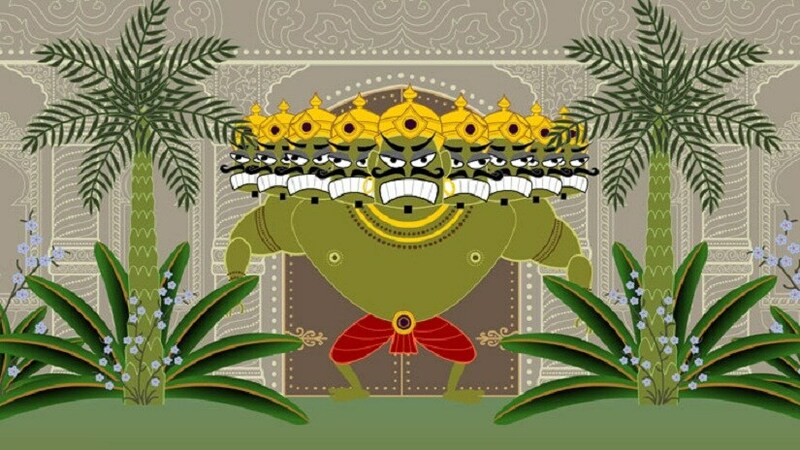 The victory of good over evil was the valuable lesson that grandparents neatly packaged in an hour-long narration of the lives of fictitious characters Rama and Ravana — the protagonist and the antagonist. 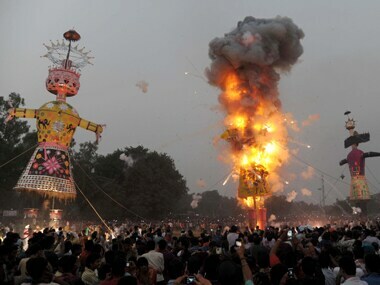 The residents of Tiratpur, in west Delhi cannot bear to see Ravana going up in flames. 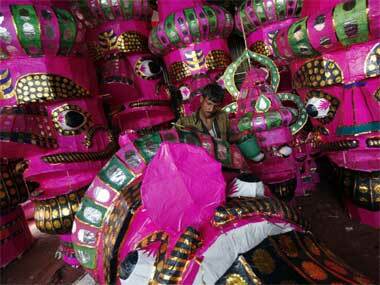 After all for this colony of effigy makers, he is more than just bread and butter.